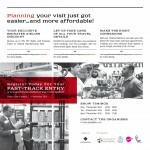 Planning your visit just got easier…and more affordable! 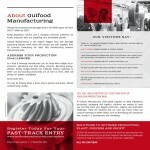 WANT TO BOOST INNOVATION? 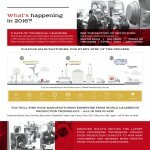 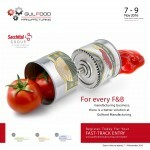 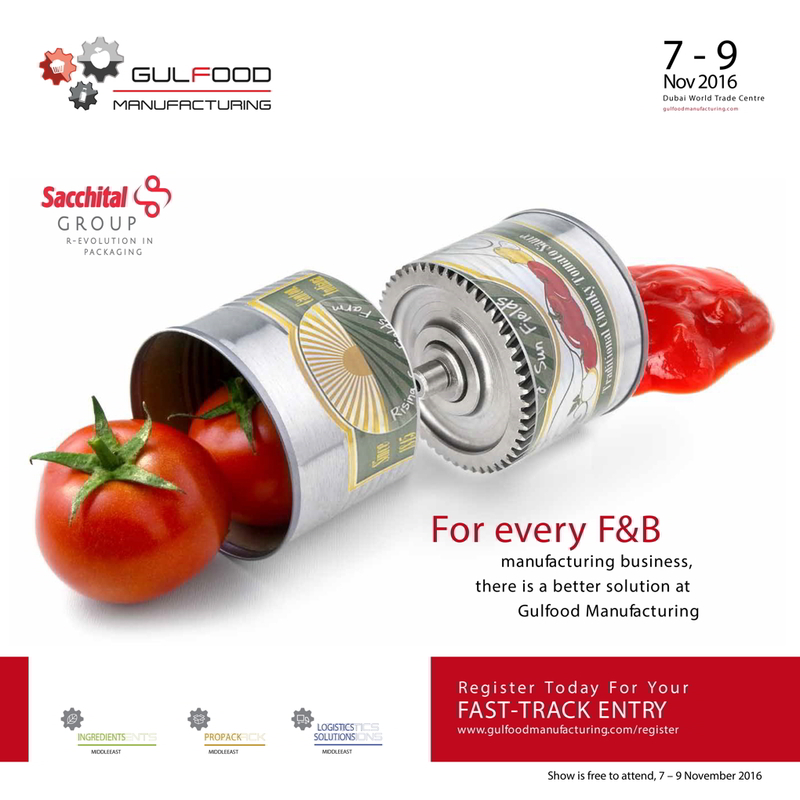 MEET US AT GULFOOD!